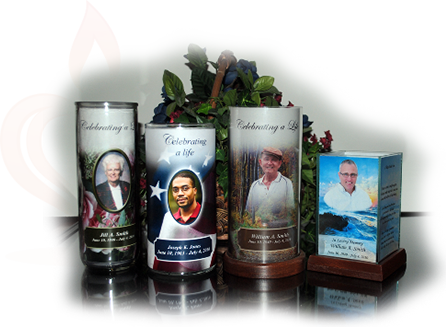 Lifelong Memories Tribute candles are an exquisite way to remember loved ones. 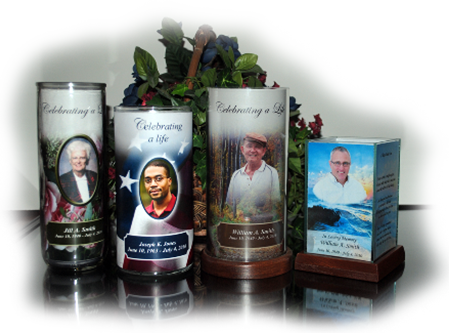 Each personalized candle is of the highest quality available on the market today. A large variety of candle types are available. 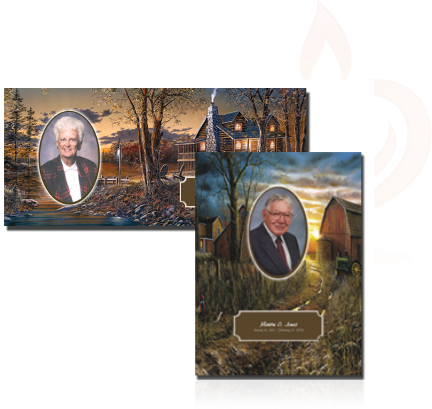 These ultra high quality candles will certainly leave a favorable impression on the families you serve. 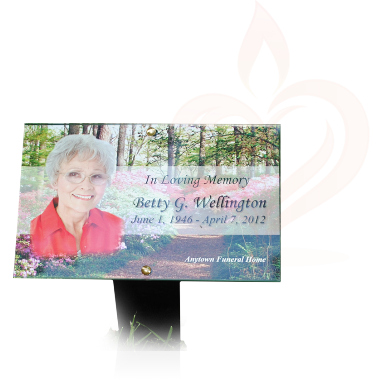 This Temporary Marker is a wonderful way to commemorate a loved one. The marker is of the highest quality, extraordinarily durable and the most innovative marker offered today. 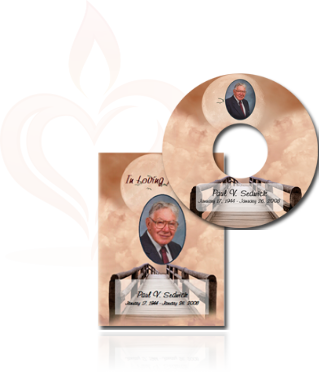 The powerful Lifelong Memories Publisher Software makes it a breeze to create Personalized DVD Cases and Labels for the Tribute Videos you provide your family members. Use the powerful Lifelong Memories Publisher Software to easily personalize Panels in-house using specially designed labels. 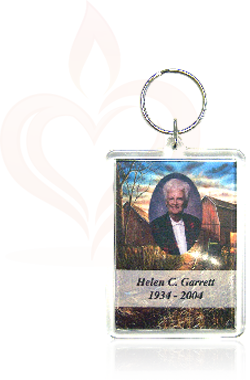 Personalized Keepsake Key Chains are an excellent low-cost choice that will still provide a high impact impression with the families you serve. 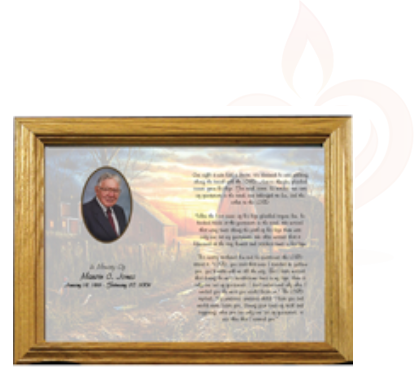 Personalized Plaques provide a low-cost keepsake that leave an impression. Simply place as many photos on your flatbed scanner as can fit. 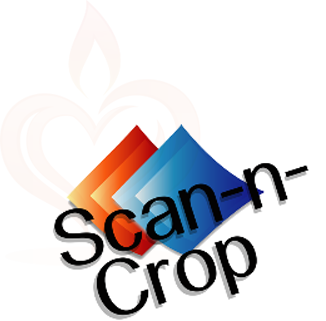 The program will scan and automatically crop your photos. This saves you valuable time and effort when you create video tributes.